Planning a birthday party, get-together with family, or a school trip? Or do you just have a group of friends that want to have a great time doing something SUPER FUN? Please note: children must be at least 3-feet tall to tube. Available any day or night we are open for snowtubing! 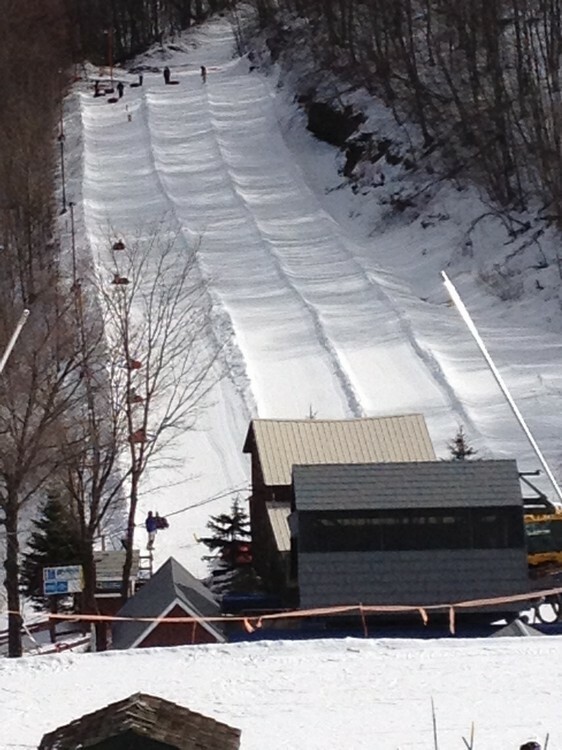 To book your tubing group, email christy@plattekill.com or call (607) 326-3500 x116 today! The Snowtubing Park is available for PRIVATE RENTAL in 3 hour time blocks, Monday – Friday and Sunday evenings (non-holiday), exclusively for your PRIVATE group! 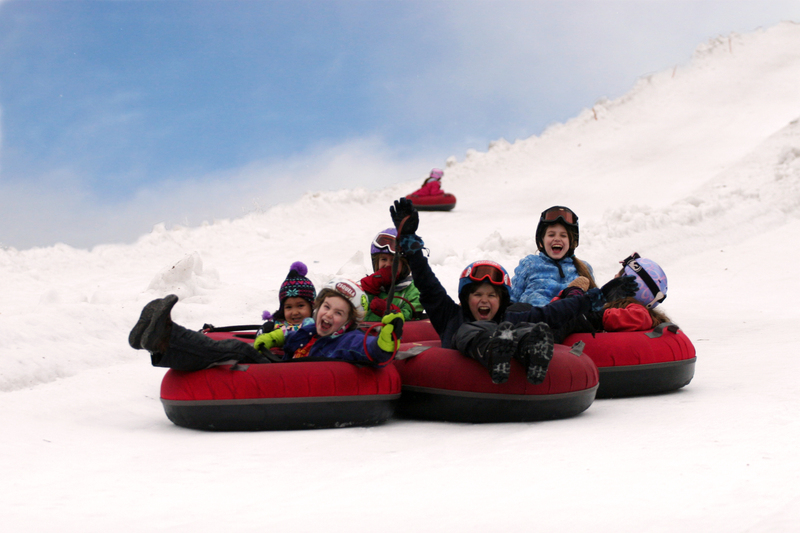 To reserve your Tubing Park Rental, email christy@plattekill.com or call (607) 326-3500 x116 today! * Advance reservations are required to obtain group rates. Plattekill does not apply day-of-arrival, on-site group discounts. Visa, Mastercard, Discover, American Express or corporate checks accepted. No personal checks. All money is due on arrival with 1 payment. No invoices for future payments will be issued.